Perfect for all WT competition and not bank breaking like many of the WT approved sparring kit, without any loss in quality. 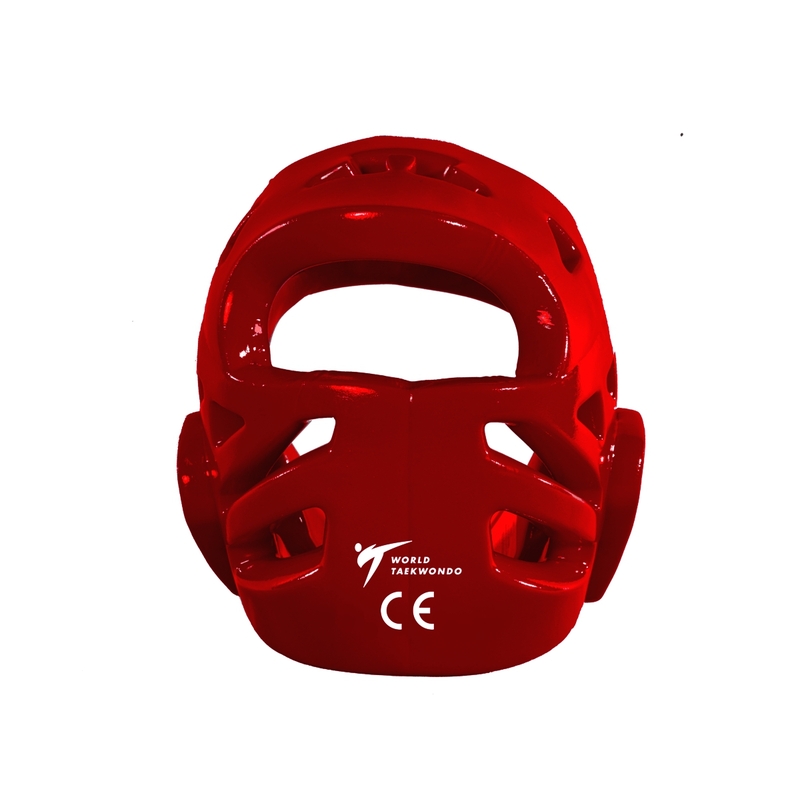 The Tusah WT APPROVED Taekwondo Headguard is made and Approved for all WT competitions. 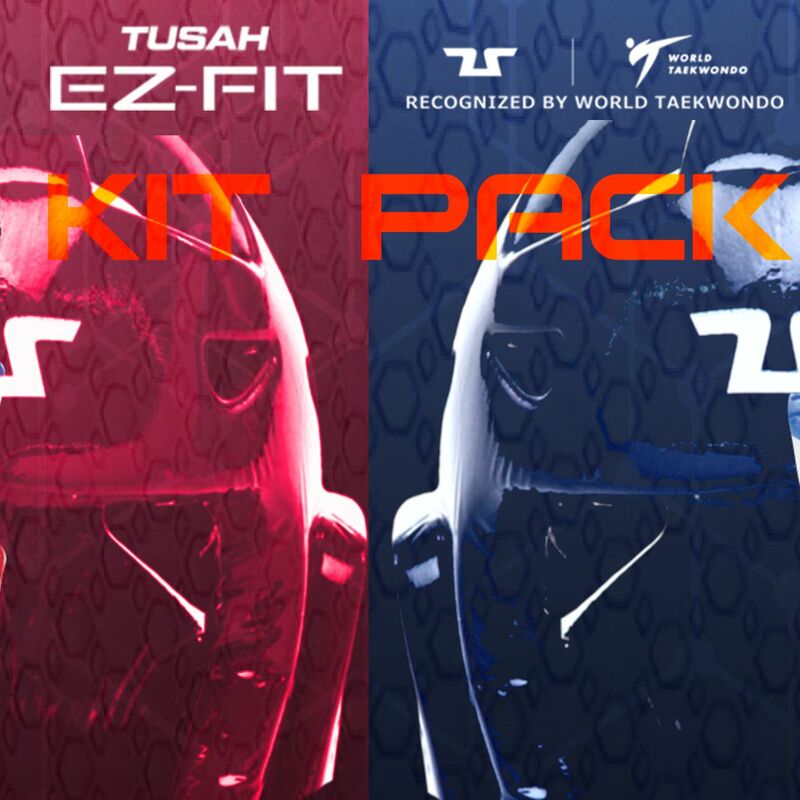 They have the perfect amount of padding needed for WT Taekwondo sparring and kicking. It is packed full of features to help you train better and safer. 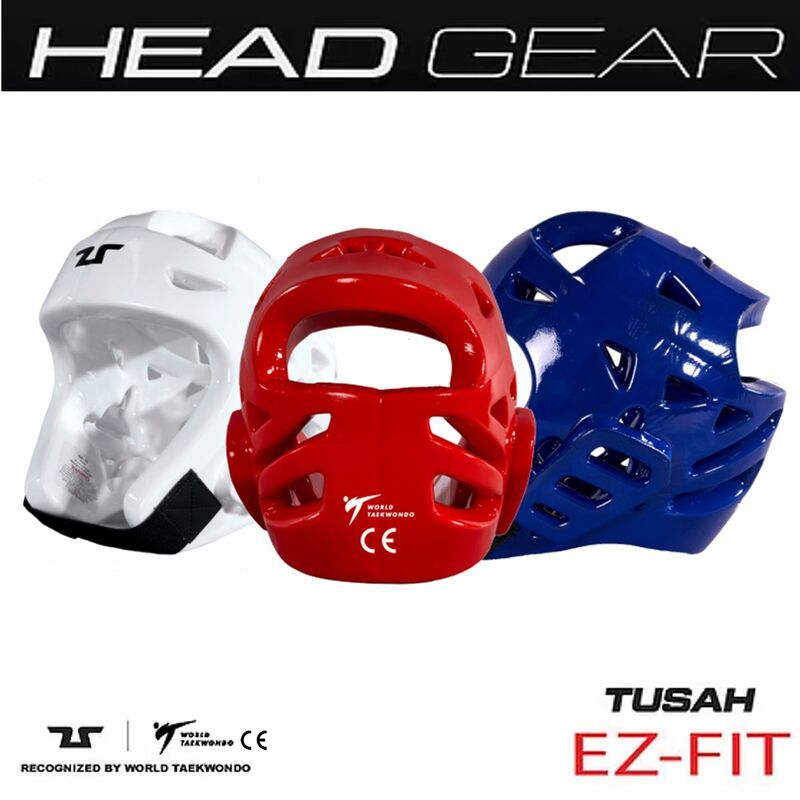 The head guard also has additional padding around the ears, to stop your ears getting hurt in competition. It also features large air holes so you can hear perfectly well and provides ventilation and heat control. 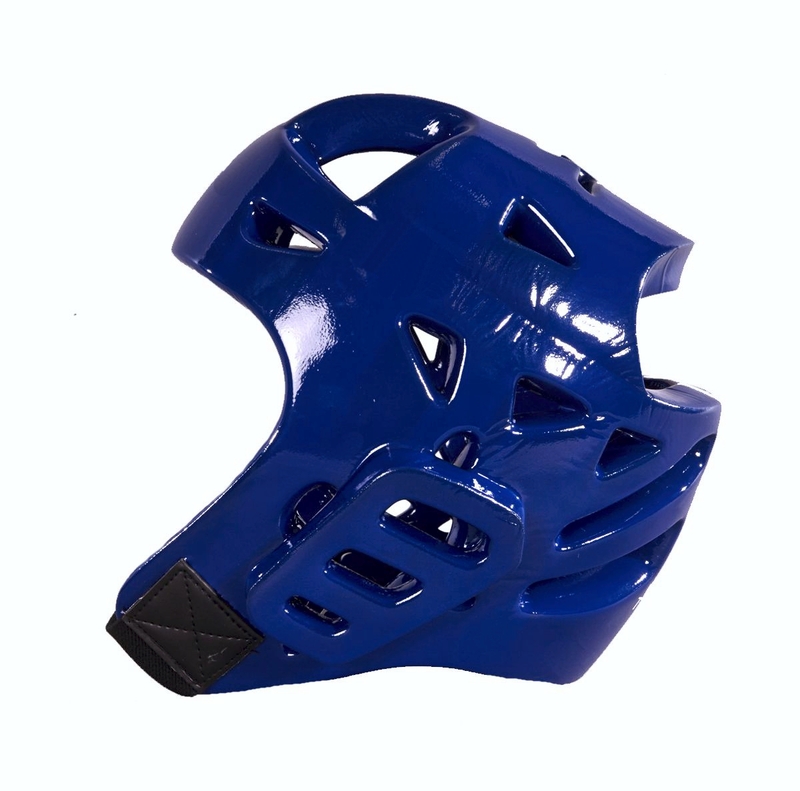 A double elastic and velcro chin strap offers a superior fit and feel, keeping the head guard in the same place even while suffering blows from an opponent. 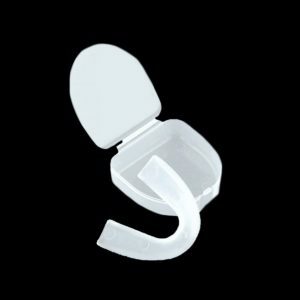 They are quick fastening and comfortable. Also in the head guard is a sweat band on the inside forehead, which helps keep the sweat out of your eyes when sparring. 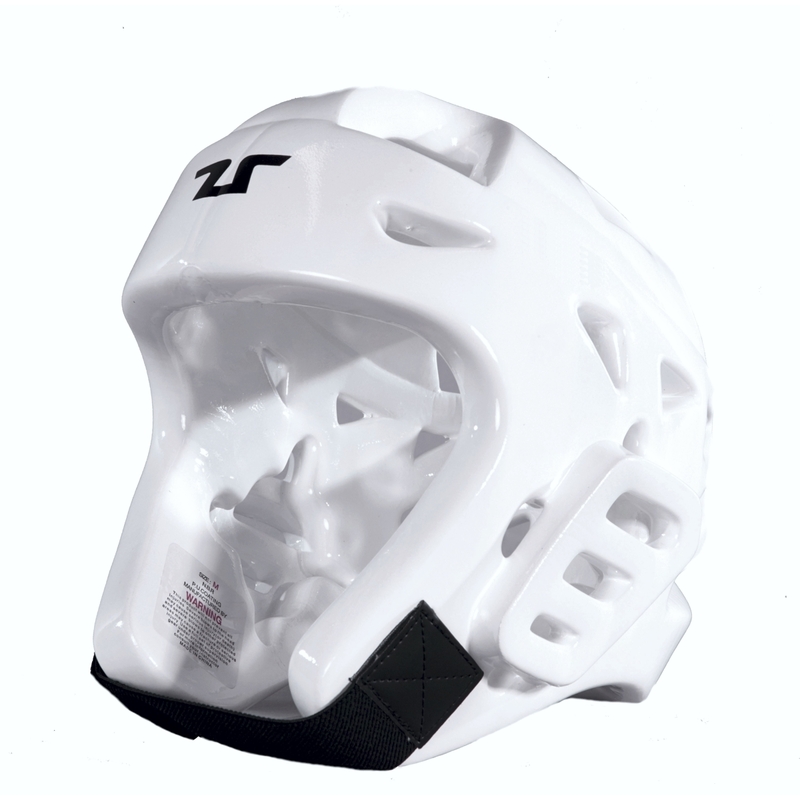 The padding of the head guard is made from NBR sponge which has excellent shock absorbing properties. 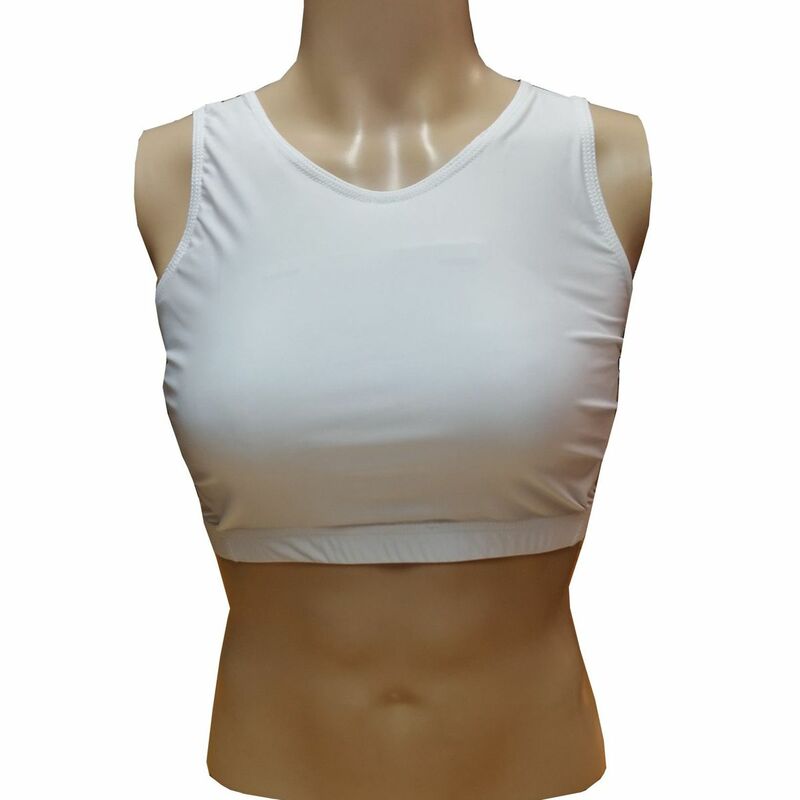 It makes it lightweight, easy to wear and offers excellent protection without hindering your performance. 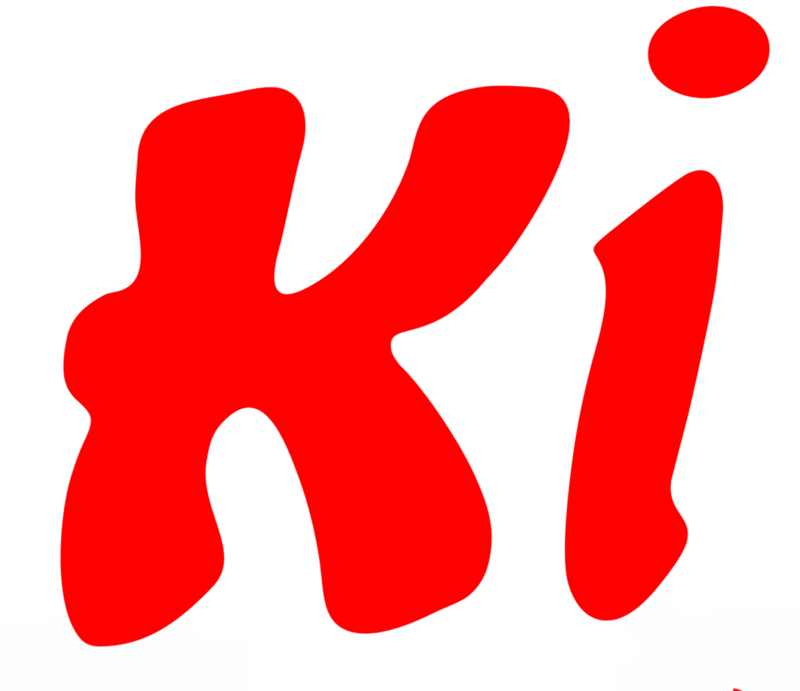 The outing coating is a urethane coated surface. 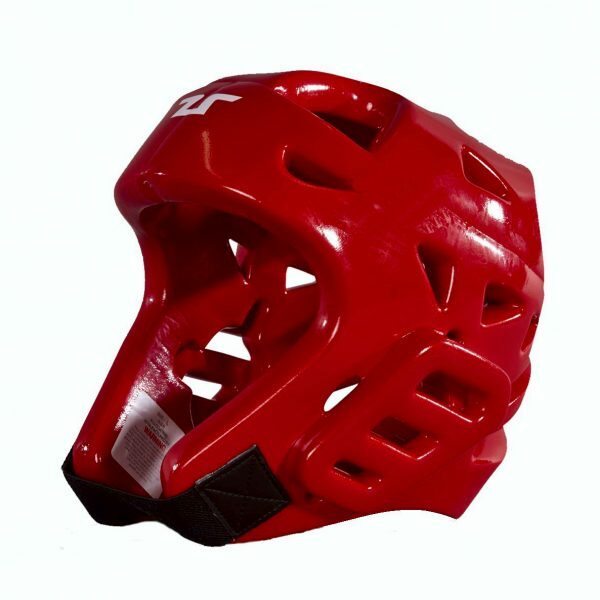 For all WTF Competitions you wear either a Red or Blue Helmet, depending on which corner you have be drawn to fight in. These white head guards are for club training, which in truth will take much more punishment and you’ll probably need to replace more often than your red or blue head guards. They are WT approved as well CE approved. Special construction to integrate the Tusah WT approved Visor . The premium brand for WT Taekwondo clothing and equipment. 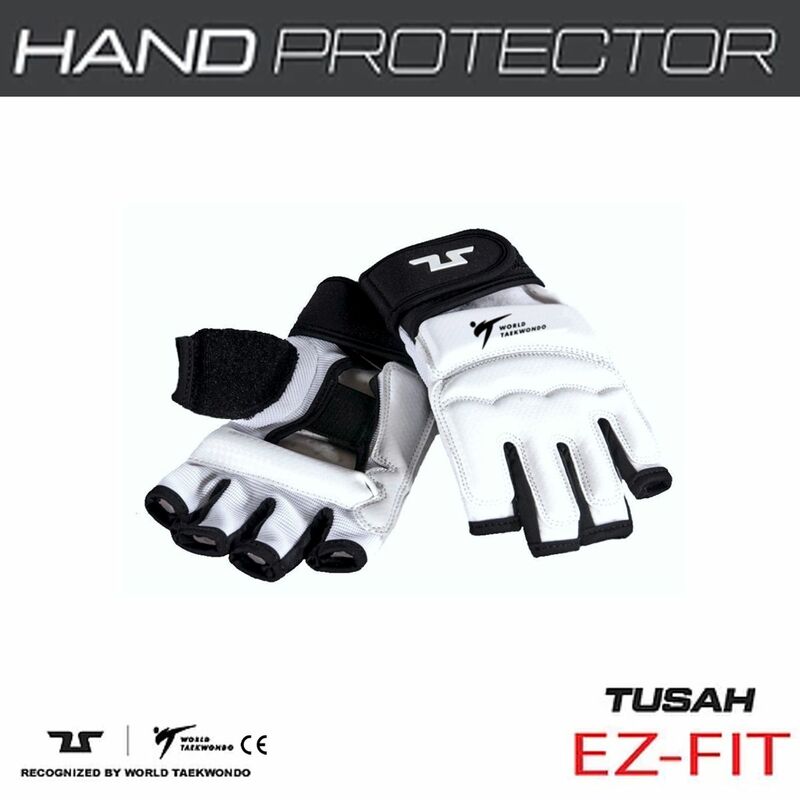 Tusah is committed to developing and providing the very best products for your journey in the martial arts. The Tusah brand has a promise to our customers that they will receive competitive brand value together with an unrivalled quality and customer service. In all areas of the world, Tusah is devoted to providing instructors and athletes with the best equipment and fulfilling our value of ”Setting the standard”. 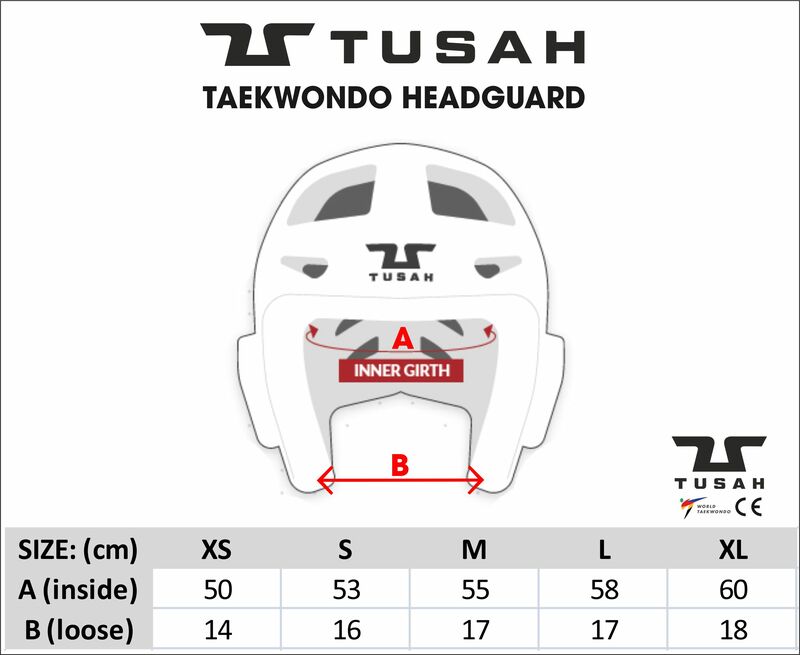 Be the first to review “WT APPROVED Taekwondo Headguard” Click here to cancel reply.